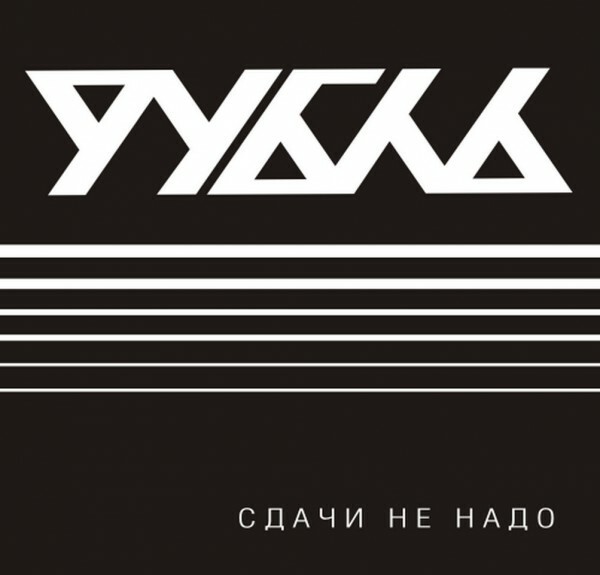 One of the best Russian rock-bands from Saint-Petersburg. Dirty sound, Russian madness & vodka! Have fun!